There are some furniture pieces that you just know you'll keep for years the very second you buy it. 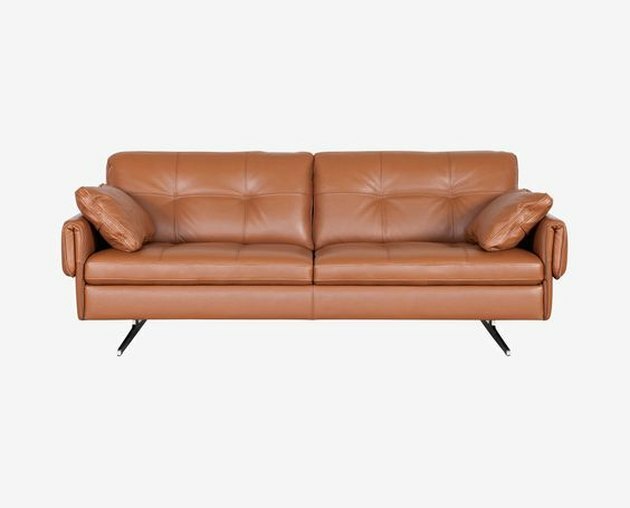 Camel-colored leather furnishings fit this bill — they'll look go no matter what paint color is on the walls or what accessories surround the space. 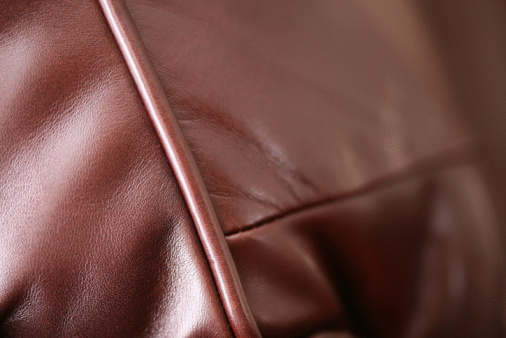 And just like a fine wine or a good cheese, this shade of leather only gets better with age. From a sofa that'll be the focal point of your living room, to a chair that'll act as the perfect accent, to an ottoman that'll anchor a colorful rug, these eight pieces will ensure that your decor will include an investment you'll see a return on again and again. 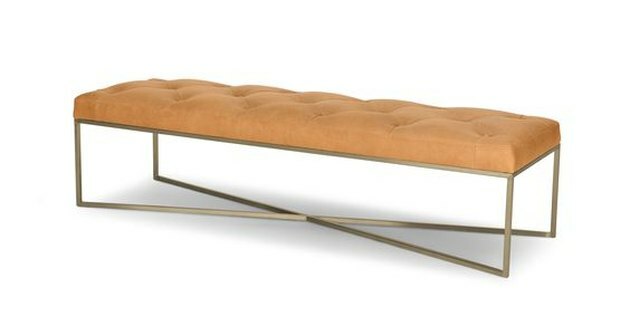 The Sven Sofa ($1,799) is the best of mid-century design: clean, minimal, and totally timeless. 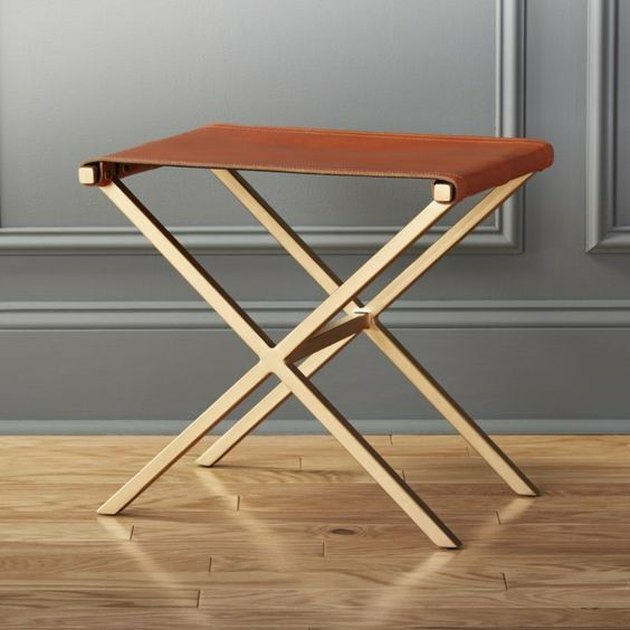 Whether you use it as a chair or an end table, this Leather Director's Stool ($199) will have a permanent place in your home. 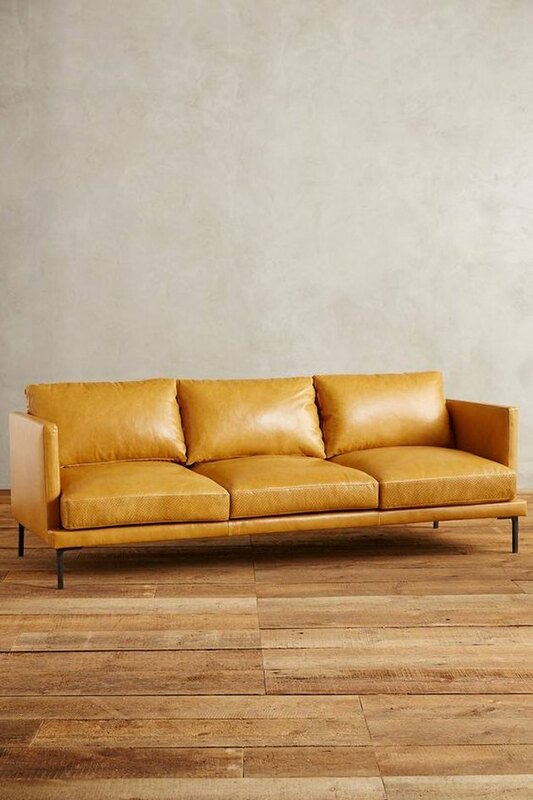 This Linde Sofa ($4,498) has buttery soft leather that rests on durable cast iron legs — it's a style that can do no wrong. 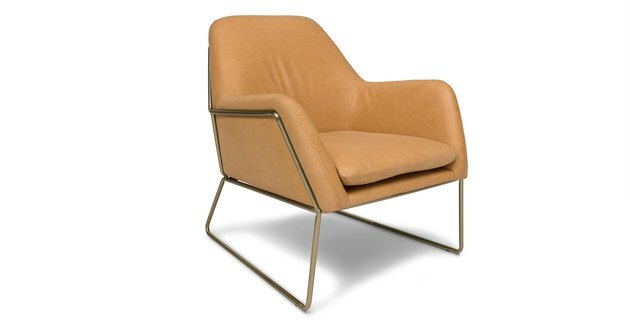 From its sleek metal base to its grain leather upholstery, the Forma Chair ($1,199) is a solid choice as a longstanding bedroom or living room accent. The detailed stitching, wide stainless steel legs and tufted back prove that the Clementi Sofa ($1,999) is all about the details. This Blonde Tablet ($799) can work overtime as a bench, an ottoman or a coffee table over the course of its tenor in your home. 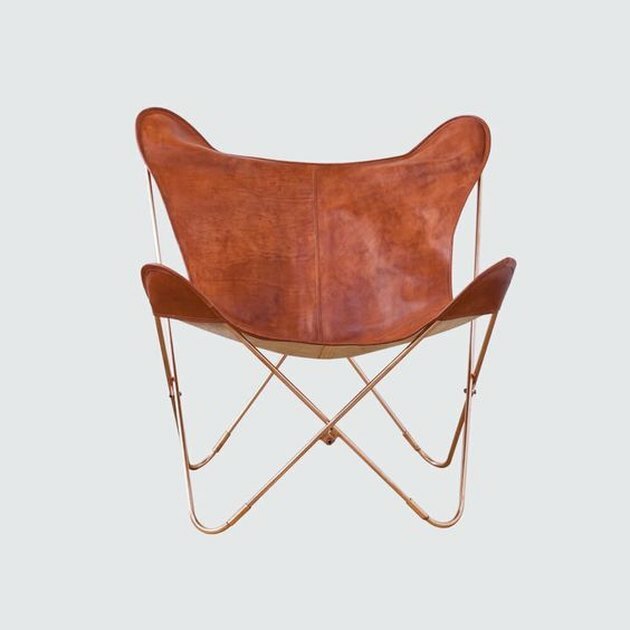 Give this Palermo Butterfly Chair ($775) a prime location in your home, where its hand-stitched leather and shiny cooper base can be seen like a work of art. 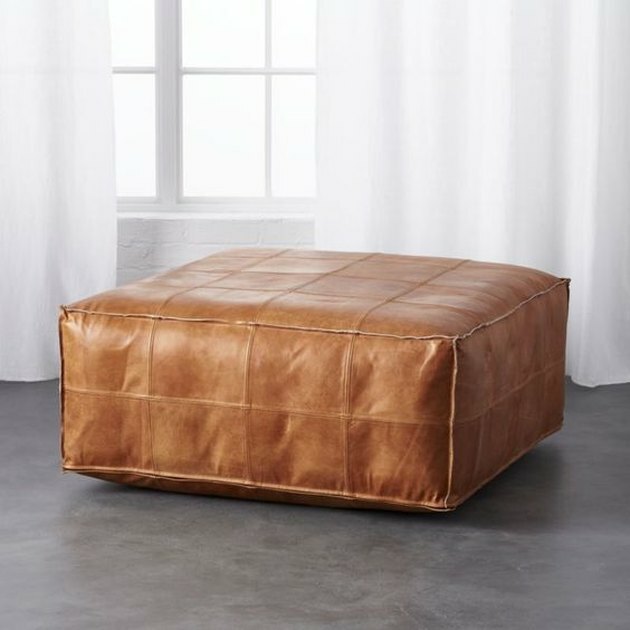 Put this Ottoman Pouf ($549) in the middle of your living room and you'll quickly realize it's your most versatile purchase yet — it can effortlessly transition from extra seating to a coffee table. 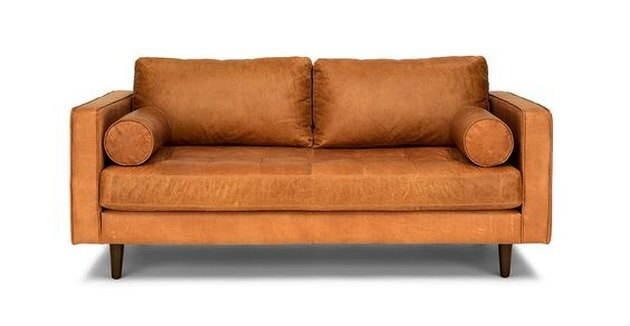 What Is the Most Durable Fabric for Upholstered Furniture?